Perhaps it was a personal going-out-of-business sale. But for perhaps the final time, Ryan Callahan played with the big boys Sunday night. 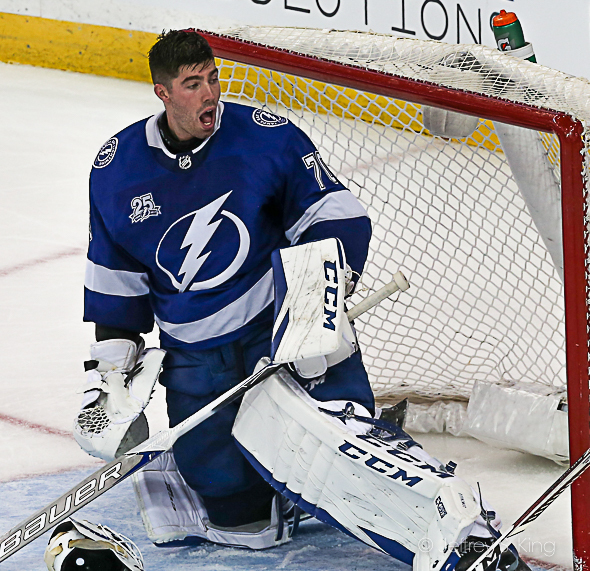 In a night where the team's stars flexed their muscles, the game-winning goal was scored by Callahan, who this week was told his new role on the Lightning would be as the 13th forward. That means that Callahan would be in and out of the lineup. But if his goal Sunday night was any indication, Callahan will not fade quietly into the night. 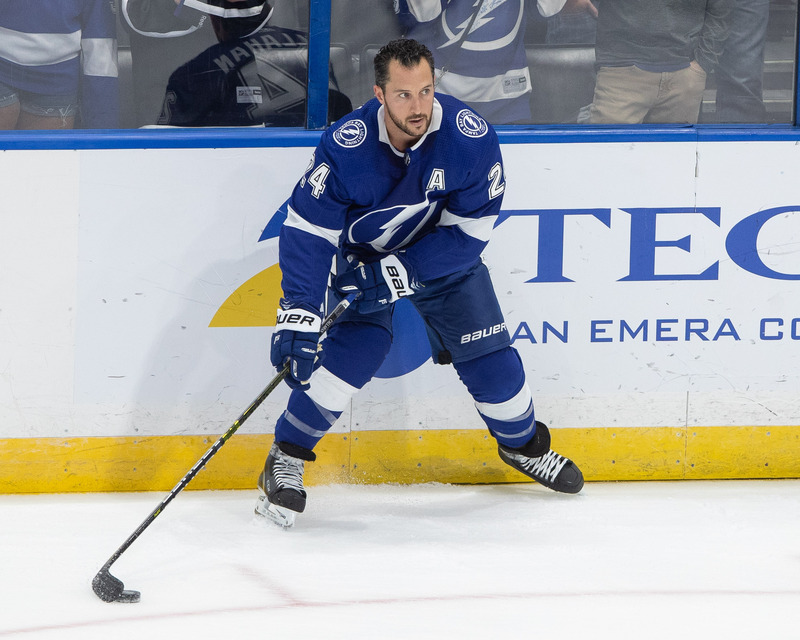 Callahan scored a sprawling goal in the Lightning's 5-2 win over the Florida Panthers Sunday night. It was the Lightning's sixth win in a row over the Panthers, and their eighth in nine games. Also scoring for the Lightning was Nikita Kucherov (twice), Steven Stamkos and Brayden Point. The Bolts turned to their super-sub goalie, Louie Domingue, for the victory. Domingue stopped 25 of 27 shots to win his 18th game of the season and his 10th in a row. Domingue broke a franchise record with his 10th straight win. He had been tied with John Grahame (2005) and Lightning starter Andrei Vasilevskiy (2017). The Bolts were led offensively by their biggest three stars. Brayden Point is fifth in the NHL in goals with 31, while Stamkos is 12th with 29 and Kucherov 25th with 24. If you include assists, Kucherov is first in the NFL with 84 points, Point is seventh with 69 points and Stamkos is 14th with 64. The Lightning return home to Amalie Arena for another three-game homestand, beginning with Tuesday’s matchup against the Western Conference-leading Calgary Flames. The puck is scheduled to drop at 7:30 p.m.